Those who listen to the beat from below harbor their sorrows and share their laughs and weeping. Those who make an effort to understand them without interpreting them, by accepting them without judging them, can win a place in the hearts of those below. Eduardo Galeano toured the most diverse Latin American geographies on trains, on the back of a mule and on foot, traveling in the same ways as those below. He wasn’t seeking to imitate, but something better: feeling in his skin the feelings of others to make them come alive in his texts, to help them leave anonymity. Eduardo was a simple man, committed to the common people, to the nobodies, to the oppressed. His was a commitment to the people of flesh and bone, to men and women living and suffering; much deeper than the adhesion to ideologies that always can be corrupted according to the interests of the moment. The pains of those below, he taught us, cannot be negotiated or represented, not even explained by the best writer. That’s equal to stopping their hopes. Among his many teachings, it’s necessary to rescue his punctilious attachment to the truth. But he finds those truths far from the mundane noise of the media, in the hungry eyes of the Indian child, in the cut feet of the campesinos, in the candid smile of the sellers, there where the scorned tell their truths every day, without witnesses. But it was his reports about the struggles and resistances of those below that left an early and indelible impression. Like the one he titled: “From rebellion henceforth,” in March 1964, relating the second “cañera” march (sugar cane workers’ march). His gaze stopped on the more than 90 boys that participated, on Doña Marculina Piñeiro, so old that they had forgotten their age and for whom he seemed to feel a special admiration. “They wanted to conquer us with hunger. But because of hunger what were we going to lose? We are accustomed,” the woman told him, a mother and granddaughter of cañeros. His pen gave form to the everyday life of the disinherited, but it wasn’t made up of portraying their pain. He toiled at painting –with live colors– the dignity of their steps, their rage capable of overcoming the repression and torture. In first place would appear, always and in each one of his notes, the people that embodied sufferings and resistances. Perhaps because he was obsessed by the indifference of others, which he considered “a lifestyle” whose protective covering we should destroy, that’s why he wrote his articles. Among the much homage that he received in life, he had the privilege of the teacher at the Little Zapatista School, José Luis Solís López, adopting Galeano as his pseudonym. It is very probable that the teacher was not referencing the writer. 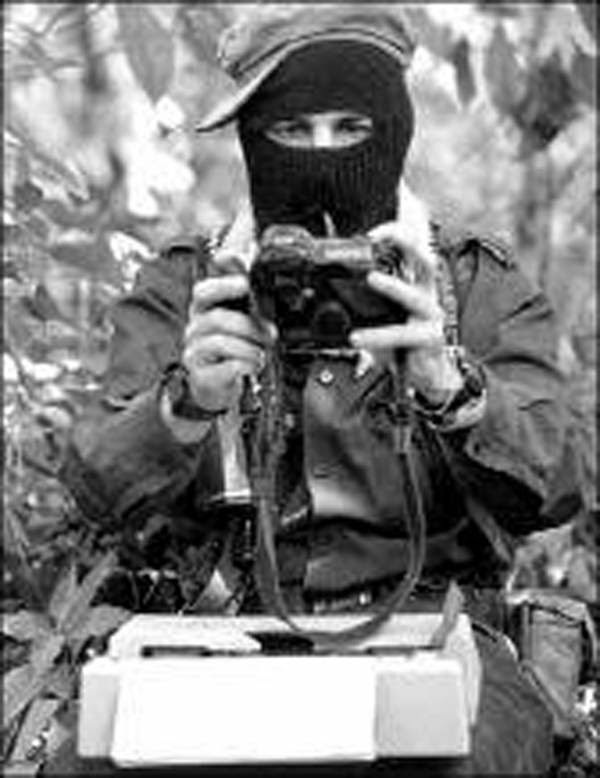 Anyhow, Eduardo and Zapatismo knew and recognized each other at once. As if they had been waiting all their lives. Neither a program nor a list of demands called him, but rather the ethics of being below and to the left. 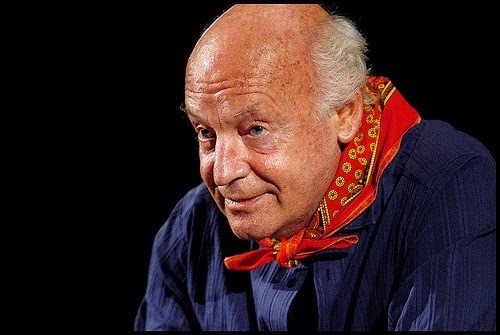 Eduardo Galeano was in La Realidad in August 1996. He participated in one of the tables at the Intercontinental Meeting for Humanity and against Neoliberalism. He talked a little, was clear and said a lot. In those days, and in many more, he planted Galeanos, he infected Galeanos; Galeanos that now walk hoisting their dignity and their Galeano rage. The forever despised carry him in their hearts.